At St. Germain’s Cabinet, our products are truly custom made and tailored to meet your needs. 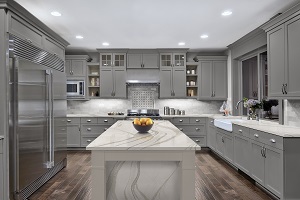 From flooring thresholds, window sills, shower shelves and benches to our full line of custom countertops St. Germain's has the materials for your next kitchen or bathroom project. 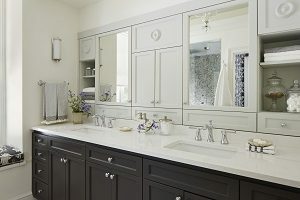 St. Germain’s works with a network of partner-dealers in the kitchen and bathroom design community that not only understand our products, but all facets of the kitchen and bathroom industry. 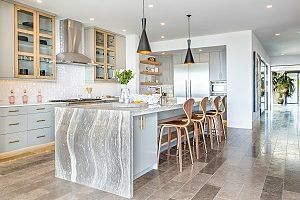 Contact St. Germain’s for partner-dealers in your area, or refer to the companies listed that can assist you with all your residential design needs.